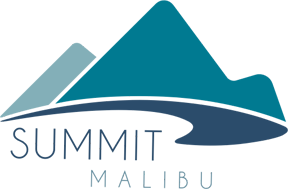 The highly renowned Summit Malibu is an addiction treatment center located in Malibu,Calif. that provides world-class recovery programs customized for each client, with individual therapy as the core component. Kim joined Summit Malibu in 2015 as their Spiritual Director. 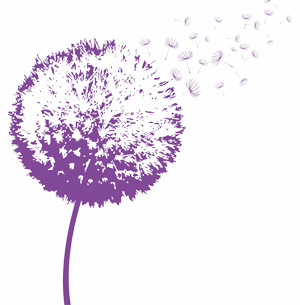 In leading groups, as well as in individual sessions, Kim empowers her clients with unique transformational tools, assisting all on the path of healing from addiction to drugs, alcohol, relationship crisis, emotional imbalance, grief and transition, and much more. 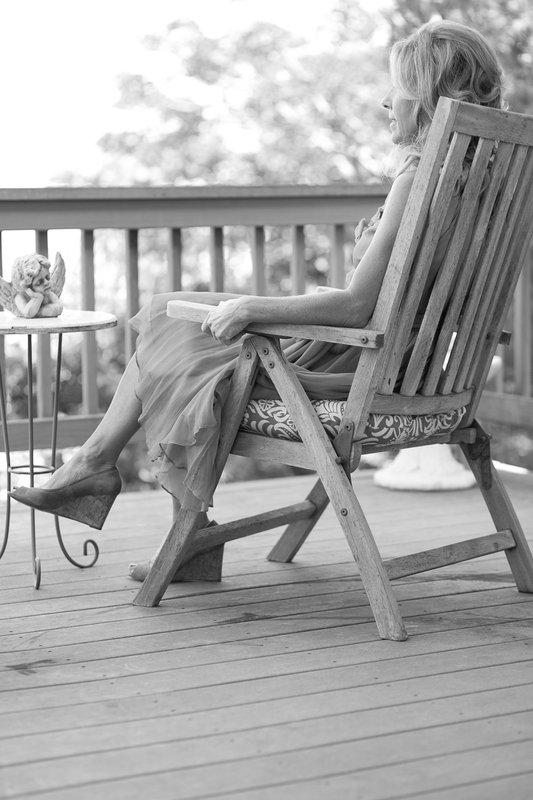 Additionally, Kim leads powerful spiritual retreats for Summit Malibu clients numerous times a month. 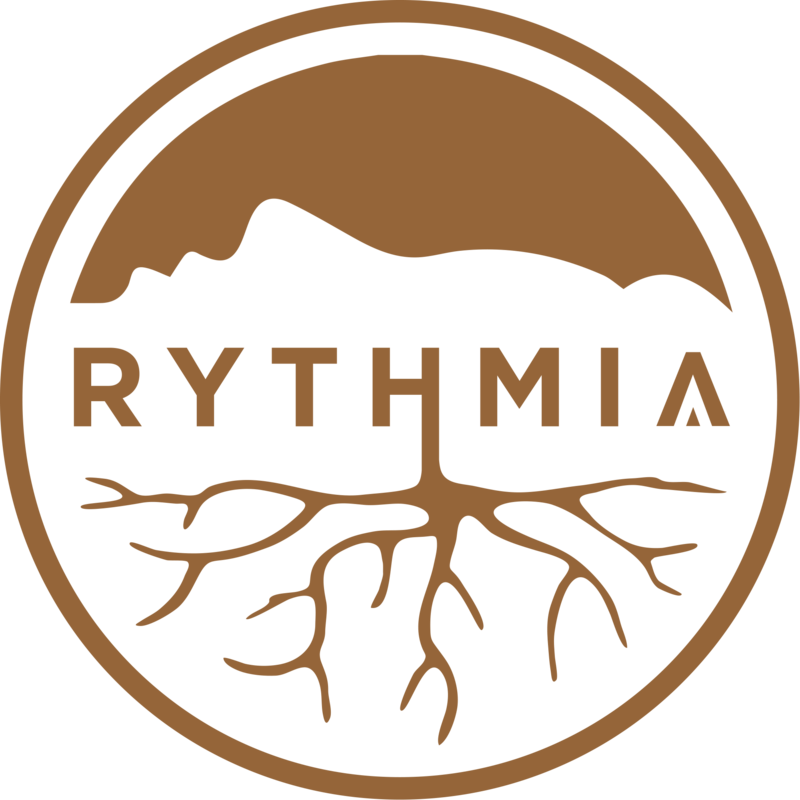 A medically licensed naturopathic healing center located in Costa Rica, Rythmia Life Advancement Center provides a beautiful and safe place for people from around the world to positively change their lives forever with the most amazing alternative therapies available. Kim was handpicked by Dr. Michael Bernard Beckwith to join Rythmia’s Life Transformation Team, teaching the philosophies of his book, The Answer is You. Through inspirational counsel and life-changing tools, Kim brings great spiritual understanding and transformation to Rythmia guests. 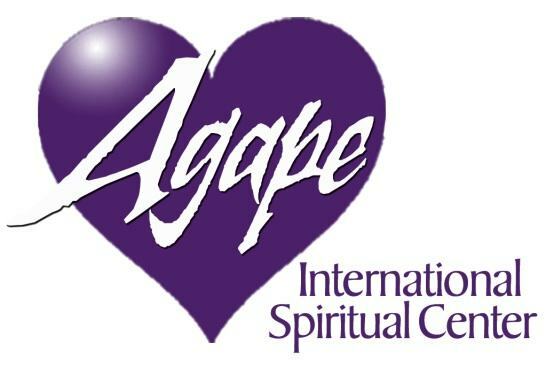 The Agape International Spiritual Center, located in Culver City, Calif., is a transdenominational global community following New Thought spirituality and dedicated to recognizing, honoring and nurturing the dignity and uniqueness of all people. Kim has studied with Agape’s spiritual leader and founder, Rev. Michael Beckwith for more than 20 years, working closely with him on creating courses for the Agape University of Transformational Studies and Leadership. Kim is also a frequent speaker at Agape’s services and a professor at the Agape University. The Center for Spiritual Living Westlake Village is a spiritual community based on the Religious Science teachings of founder Dr. Ernest Holmes. Offering services, classes, workshops and other opportunities for spiritual growth and insight, the Center is open to all religions, creeds, ethnic backgrounds and walks of life, honoring all who are on their spiritual pathway and who practice their beliefs in faith and love. Kim has been a ongoing featured speaker at the Center for Spiritual Living Westlake Village (CSL) for more than 5 years. She has been a workshop leader, a teacher for the practitioner team and an educator to the congregation. As part of CSL’s “Insightful Speaker Series,” Kim continues to deliver messages on intentional living, forgiveness, prayer, gratitude, mindfulness and much more.